How do I buy a Hallmark Homecare Franchise? 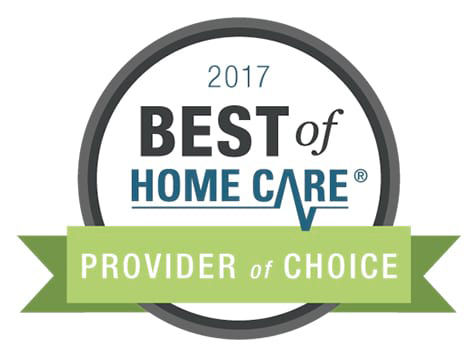 The senior care industry’s Hallmark Homecare Franchise IS the most innovative, effective and affordable model of care. Enjoy the independence of a home-based business work environment, flexible business hours, the opportunity to help others and make a powerful impact on their lives. Now is the perfect time to reap the financial rewards and personal fulfillment of business ownership by joining our franchise. Learn more today. Open Hallmark Homecare in any of these available states: AK, AL, AR, AZ, CA, CO, CT, DC, DE, FL, GA, IA, ID, IL, IN, KS, KY, LA, MA, MD, ME, MI, MN, MO, MS, MT, NC, ND, NE, NH, NJ, NM, NV, NY, OH, OK, OR, PA, RI, SC, SD, TN, TX, UT, VA, VT, WA, WI, WV, WY. 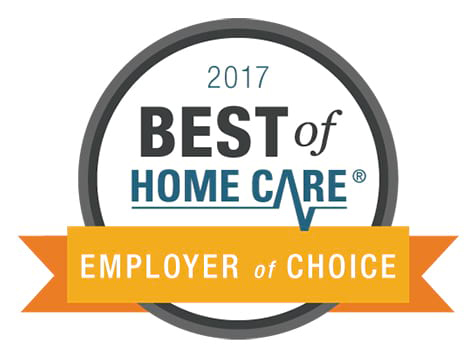 The Executives are Rated the "Best of Home Care"
The Hallmark Homecare team consists of executives from The Senior’s Choice, the largest and most recognizable membership network of senior care providers in the world. Founded in 1999 and headquartered in Incline Village, NV, The Senior’s Choice has trained and supported nearly 700 individuals in establishing their own successful senior care companies. 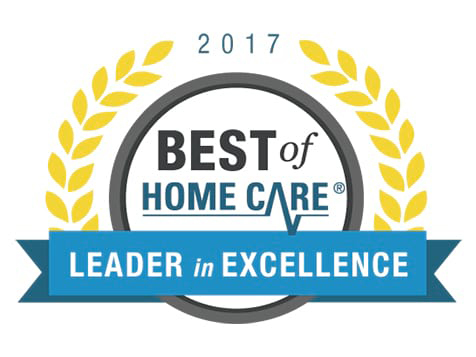 Armed by our nearly 20 years of experience in the field, we have developed Hallmark Homecare as a brand new pioneering model of senior care — one that blends the very best elements from the industry’s two existing models. Hallmark Homecare caters to the home care client segment that prefers to directly hire their caregivers rather than working through an agency. This latter “client directed” model of care is becoming increasingly necessary for many due to the escalating cost of in-home care, but it also opens the client up to great risk, both legal and tax related. Hallmark Homecare is an innovative new legal model of homecare that offers valuable benefits. Join the breakthrough business model that’s restoring affordability to seniors and revolutionizing the private-hire system for the benefit of families, caregivers and senior care business owners alike. With Hallmark Homecare, everyone wins. Have you considered a business which allows you to enjoy the independence of a home-based business work environment, flexible business hours, and the opportunity to help others and make a powerful impact on their lives? Take a look at all the other benefits of running a Hallmark Homecare Franchise. The total franchise fee for a Hallmark Homecare franchise is $45,000. If you are interested in learning more about owning a Hallmark Homecare, your next step is to fill out an inquiry form. Just add Hallmark Homecare to your cart to proceed. Find out if the Hallmark Homecare franchise opportunity is right for you. Please note: Hallmark Homecare offers veterans a 5% discount. Hallmark Homecare is not currently active in our directory, but here are some other recommended selections for you to explore.